According to a survey released today by the National Safety Council and the Emergency Responder Safety Institute, 71% of U.S. drivers take photos or videos when they see an emergency vehicle on the side of the road responding to a fire or a crash, or simply making a routine traffic stop. Sixty percent post to social media, and 66% send an email about the situation – all while behind the wheel. 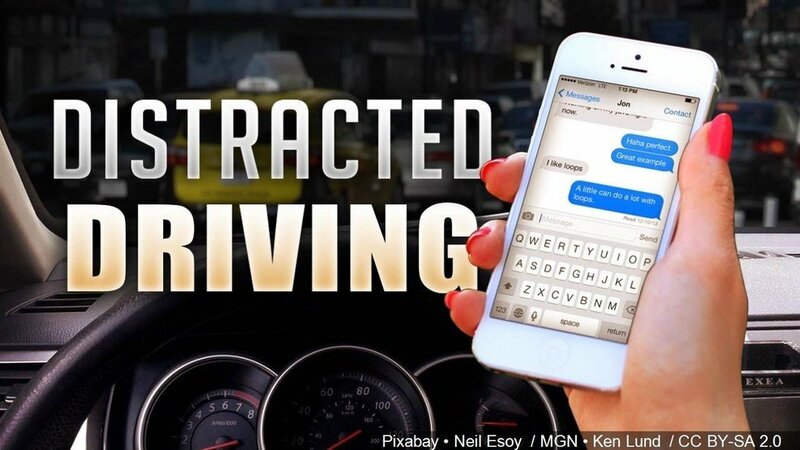 Those distracting behaviors are markedly less frequent, but still alarming, during normal driving conditions – 24% of drivers surveyed said they take photos or video while driving, 29% admitted to using social media and 24% said they send email. Worse still, 16% – more than 1 in 10 – said they either have struck or nearly struck a Firefighter, Police officer, EMT or related first responder or emergency vehicle stopped on or near the road. In spite of all this, 89% of drivers say they believe distracted motorists are a major source of risk to first responders. ….observed every April to raise awareness and educate about the importance of being attentive behind the wheel. Funding for the survey was provided to the Cumberland Valley Volunteer Firemen’s Association through the FEMA Fire Prevention and Firefighter Safety Grant Program. In 2013, 37 people died in crashes involving ambulances, fire trucks or police cars, and an additional 17,028 were injured. Since January of this year, 16 emergency responders have been struck and killed by vehicles. Sadly, 49% of survey respondents said possibly being struck by a vehicle is “just part of the risk” of being a first responder. With FDIC next week, be sure to stop by Responder Safety’s booth (10042) as well as WHELEN Engineering at 922 to find out what they are all doing to help protect us on the roadways.